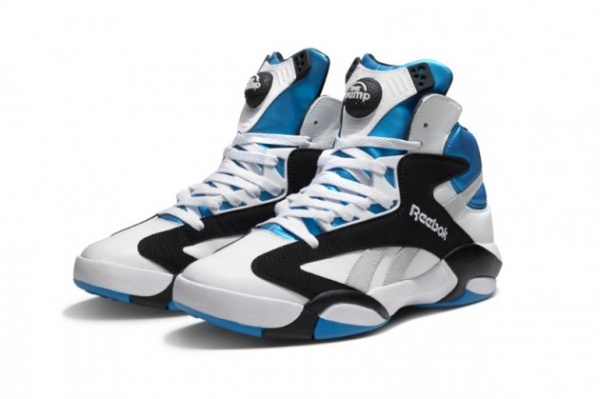 You’re forgiven if you think you might have ended up in the 90’s somehow, because Reebok Classics announced at Project Las Vegas that they are bringing back Shaquille O’Neil’s signature basketball shoes, the ‘Shaq Attaq’ and ‘Shaqnosis’. 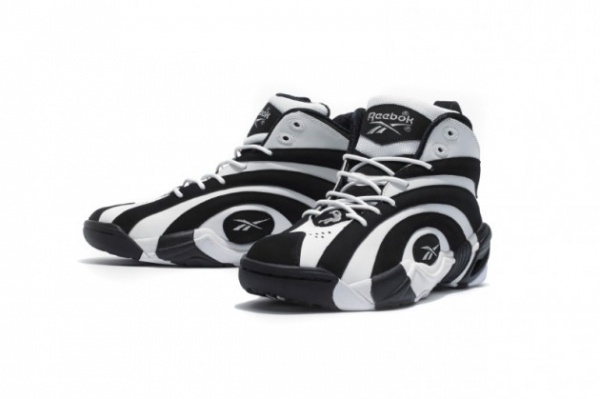 Created exactly as the originals, the Shaq Attaq will release on April 19th and retail for $160 USD, while the Shaqnosis will hit stores on July 19th for only $125 USD. You’ll be able to get both at Reebok’s Online Shop.